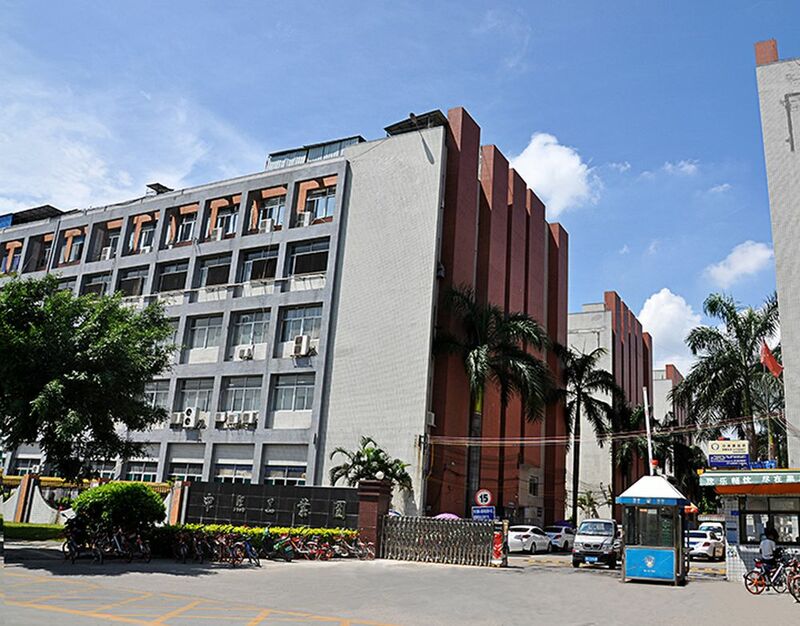 About Us | TOPCOM Technology Co., Ltd.
Topcom was founded in Taiwan and set up production factory in China that meets the requirements of ISO 9001:2015 quality system for providing reliable products . 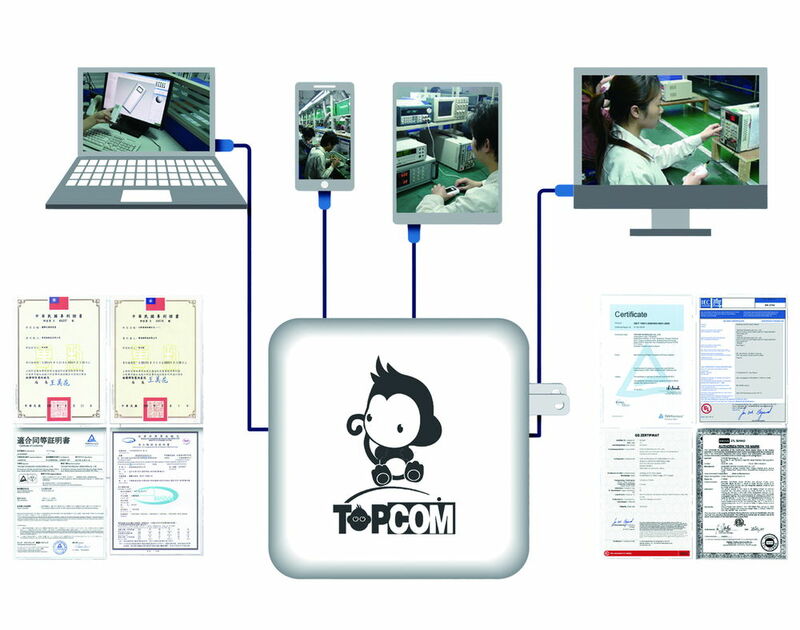 Topcom Group consists of Topcom Technology Global Co., Ltd. and Topcom Technology Co., Ltd, in Taiwan , Topcom Technology (Shenzhen) Co., Ltd in China. We specialize in power solutions, such as various USB chargers, charging devices for various green chargers, mobile power, mobile phones, tablets, 3C and game consoles. 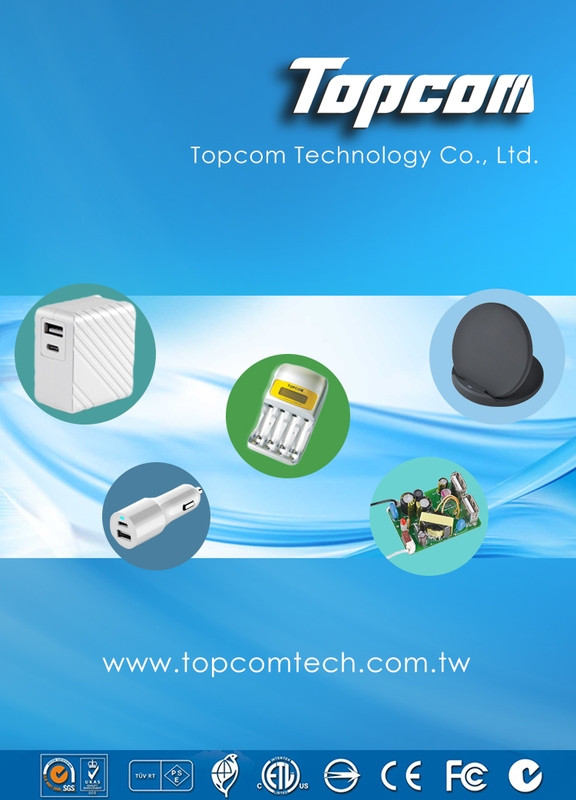 Topcom has been holding the idea of creating sophisticated and highly reliable charging products for 3C electronics consumers. To make good solutions for urgent need and temporary lack of power condition to let its no longer the troubles. From design to production, we are capable of meeting or exceeding your demands well within your budget. 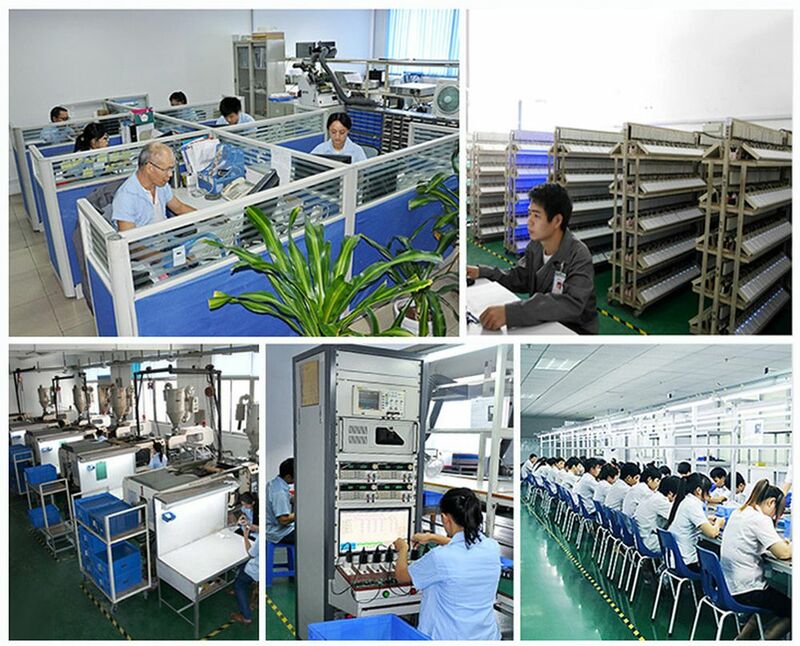 TOPCOM products have been in the electricity field for almost 20 years; especially is well experienced for the smart phone power supply design and produce. We always discuss the most suitable marketing strategy with customers and offering the customize service . 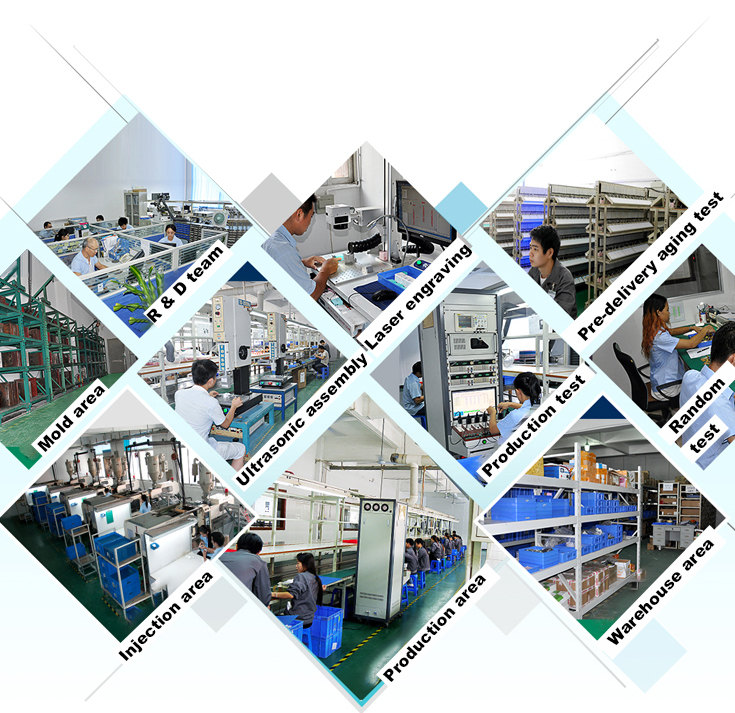 Topcom has been holding the idea of providing customers with high security and high value products, and grow together with customers in the market. 「Quality」is the life of TOPCOM. we are able to handle any design or production for ODM cases. Bring the effective, practical and economical products to our customers. With your support, Topcom could build in relationship with more importer around the world. Which mean more people will be able to get benefit from us. We are definitely a good and reliable partner that you can trust to co-work with.